The Building Department is responsible for the review and approval of structures within the City of Poulsbo. In the building links to the right, you will find information to assist in the building permit application process. 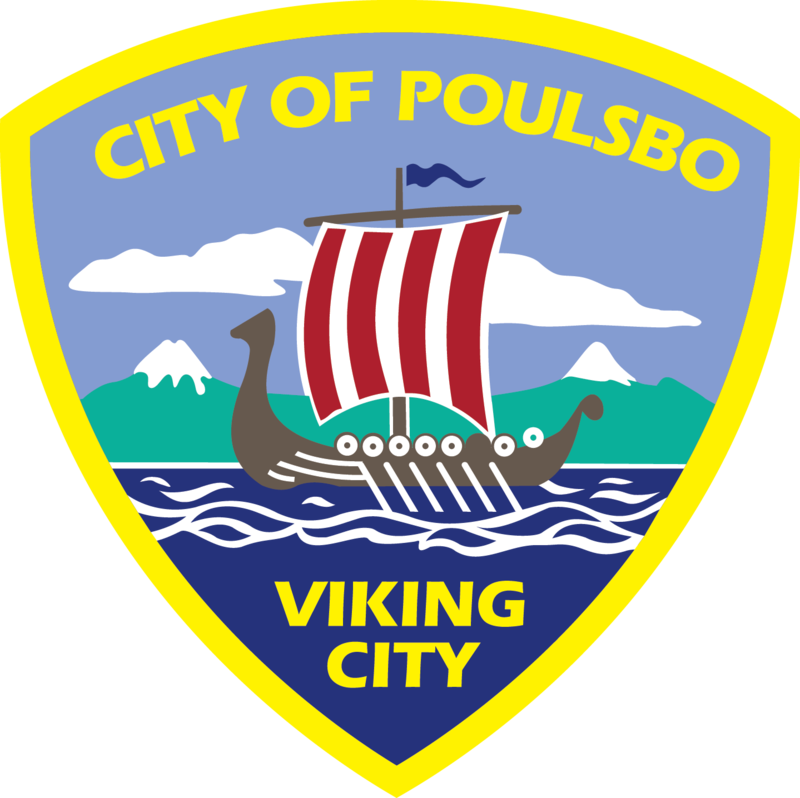 Please feel free to contact the Building Department at (360) 394-9882 or by email at building@cityofpoulsbo.com with any questions.